India lost the Southampton Test by 60 runs to concede an unassailable 3-1 lead to England. Former India captain Sourav Ganguly on Tuesday (September 4) reflected on Virat Kohli's assessment of series loss against England. 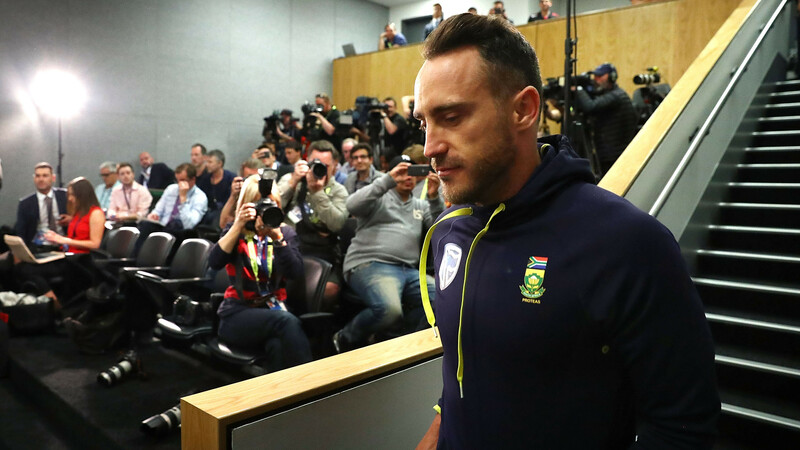 While giving due credit to England in the post-match press conference, Kohli had stated that he was happy that the team had competed well in the series and just regretted that they couldn't seize the clutch moments. 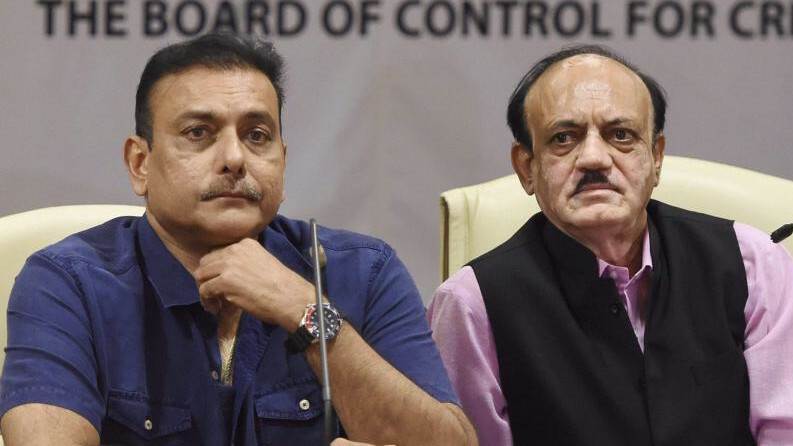 "I can understand why Virat Kohli is saying what he is saying in the press conference because you still have to sound positive in such situations. But in the last 7 away Tests, India has lost five. 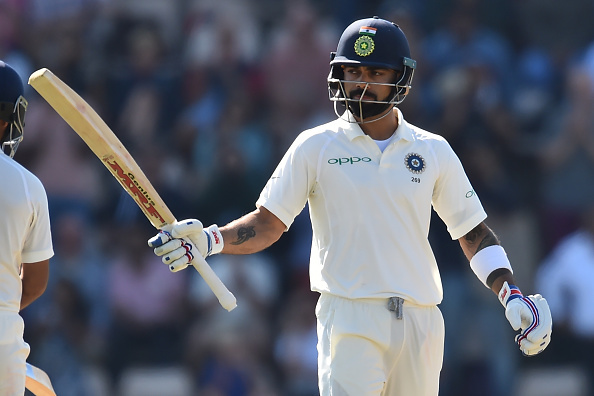 Agreed that the Southampton Test was a close contest, but after Kohli got out the commentators started saying that India will lose the match,” Ganguly told India TV. "We can look at the scoreboard and say we were only 30 runs away or 50 runs away, but we have to recognise that when we are in the midst of the situation, and not later. We know that we have played good cricket but we cannot say again and again to ourselves that we have completed. "When you come so close, there is an art of crossing the line as well, which we will have to learn. We have the ability, which is why we are getting close to a result, and we have belief in that ability. But when a pressure situation comes, how we react to it... is something we have to work on a bit, and everyone is ready to work on that," he added. Chasing 245 to win, India were bundled out for 184 in the fourth innings of the fourth Test at Southampton. England won the match by 60 runs and took an unassailable 3-1 series lead in the five-match Test series. Ganguly also expressed his disappointment over the inability of Indian batsmen to put runs on the board. While the bowlers have picked up 20 wickets consistently, the batting unit except for Virat Kohli (544) and partially Cheteshwar Pujara (241) have failed miserably in the series. “That is what happened and has been happening for quite some time now, match after match, innings after innings. 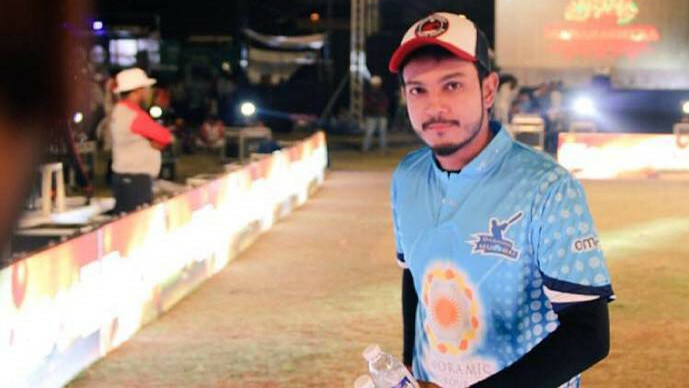 Just taking 20 wickets won't win you matches, you have to score runs as well," he asserted. The fifth and final Test between England and India will be played from Friday (September 7) at The Oval.